The harm done by identity thieves can range from a few fraudulent credit card charges in small amounts to completely ruining a victim’s credit. In every case, it takes time and effort to reach any kind of resolution when identity theft strikes. 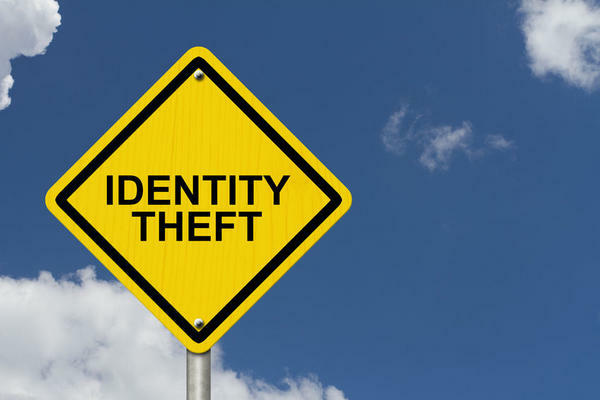 For commercial drivers, dealing with identity theft may bring the additional burden of having to go off the road to try to repair the damage. The disruption can cost both drivers and their employers a great deal of money and time. Protect identifying information while you’re on the road. Many people keep their Social Security Cards in their wallets so that they’ll be easy to find if needed, but you don’t need to carry it with you. If you are asked for your number, ask why it’s needed, how it will be used and whether it’s actually required. In most cases, it’s unnecessary. Commit your Social Security Number to memory and guard it carefully, because it’s often the only identifying information that a thief needs to steal your identity. Also leave PIN numbers at home. Don’t keep notes in your wallet of your PIN numbers or write them on your credit or debit cards. Anytime you’re at an ATM or checkout counter, take a second to make sure no one can see what you’re entering on a keypad. In addition, fake PIN pads — or credit card skimmers — are on the rise at ATMs and gas pumps. If a keypad doesn’t look right in any way, don’t use it. Always block the keypad with your free hand to thwart hidden cameras from recording your activity. Regularly check statements and records. Everyone should keep an eye on their bank and credit card statements and other financial documents, but it’s especially important for commercial drivers. When you’re away from home for long stretches, it may be several days or even a couple weeks before you have a chance to open and review mailed statements, and in that time, an identity thief can misuse your personal information to commit all kinds of fraud. When possible, elect to have financial statements online only instead of receiving paper statements. In addition, keep all of your receipts when you’re on the road, and not just those that pertain to your job. Compare receipts with account statements as soon as you can. Our Identity Defender™ plan enhancement provides fast, affordable assistance to plan members. Trained Fraud Resolution Specialists are always available to assist you in a fraud-related emergency and ready to help resolve the problem and restore your identity and credit. Find out more about the peace of mind our Identity Defender™ provides to commercial drivers.